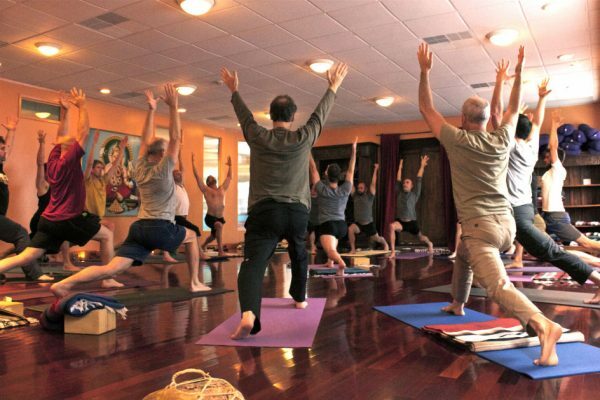 This annual workshop was developed for training and rehabbing professional cyclists, through a series of user-friendly and highly practical sets of pre and post-ride hatha yoga practices. Cycling, while it keeps enthusiasts fit and vibrant, also makes demands that over time or through injury can take a toll. The course includes pre-ride exercises and breathing techniques, a short ride, post-ride practices, the latest tips on staying hydrated, and lab time for athletes to work on their particular injuries or challenges. No previous experience in yoga or cycling is required. 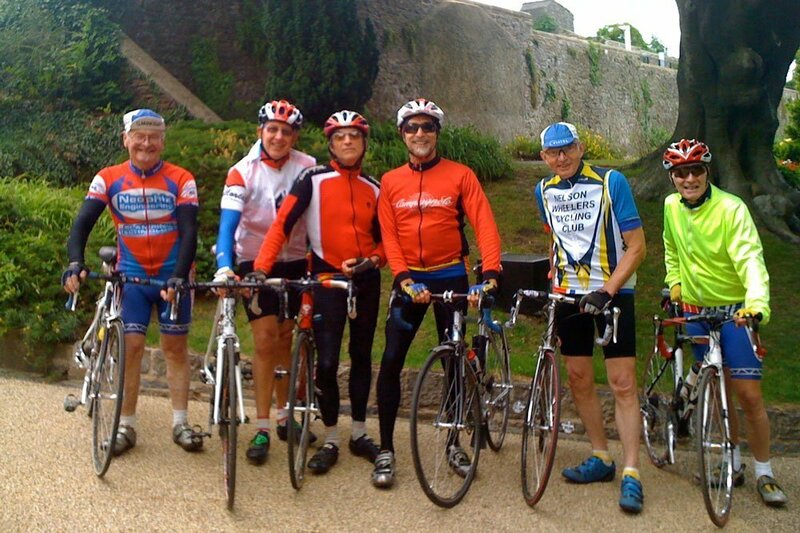 Participants are responsible for bringing their own cycling gear and ride is weather dependent. Bikes will be held in a secured area during workshop. This workshop is equally suited for runners.